The Isle of Wight Festival has announced that Lana Del Rey will be performing at this year's event. She will be joining an impressive line-up that boasts The Vaccines; Noel Gallagher'S HIGH FLYING BIRDS; Kelis and Pulled Apart By Horses. Headlining the Main Stage will be Tom Petty And The Heartbreakers; Pearl Jam and Bruce Springsteen And The E Street Band on Friday, Saturday and Sunday respectively. Meanwhile, Lana will be serenading crowds at the Big Top on Friday, along with Primal Scream on Thursday; Wretch 32 on Saturday and The Darkness on Sunday. The final stage - the Garden Stage - will see the likes of Brit Floyd; Dry the River; Miles Kane and The Pierces playing over the four day weekend. Last year, there was a range of entertainment for the festivalgoers. One such feature, called Life's A Beach, brought all the fun of the beach to the festival site, so that visitors wouldn't have to leave the area. For dance fans, Disco 2000 and the Hipshaker Lounge provided tunes and DJs. There was also a variety of pubs and cafes, not to mention a champagne garden! 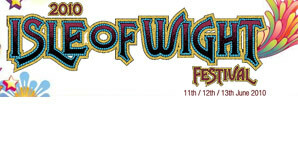 The Isle of Wight is a family friendly festival and in 2011, a special Kids Zone was provided. It featured the Rainbow Stage; a dressing up tent and face painting marquee; and arts and crafts marquee; and a Toddler's area. 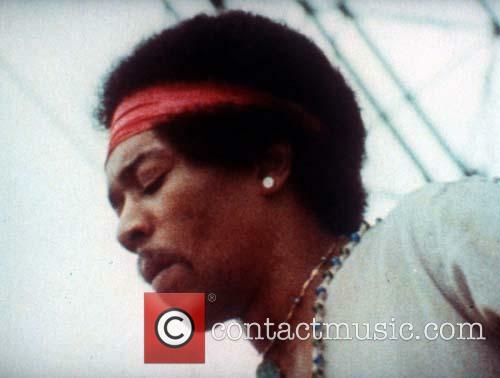 The Isle of Wight Festival is held every year at Seaclose Park, Newport, on the island. This year, it will be held from 22-24th June 2012 and tickets are available from the website.